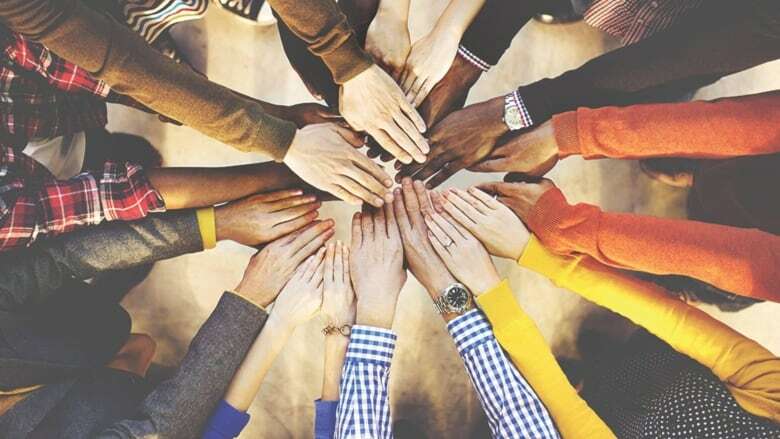 A new report from the New Brunswick Multicultural Council says immigrant and non-permanent residents are becoming a larger part of the workforce and economy. Recent immigrants and international students have added $168 million to the provincial budget annually, says the report released Thursday. Alex LeBlanc, executive director of the multicultural council, said researchers looked at newcomers who arrived in the province between 2011 and 2016 and how they were contributing to the workforce. "We've been seeing the impact in businesses and communities, but we really wanted to get some of that data and evidence to support the work that we're doing," LeBlanc said. "We've seen a tremendous impact on GDP, on provincial tax revenues [and] really strong employment rates within the immigrant community." About 21,000 immigrants were working in New Brunswick as of December. According to the report, there were 7,900 more immigrants in the New Brunswick labour force in December 2018 than in December 2013. The number of employed immigrants also rose by 7,700 during that period. The report calls this increase "unprecedented" in New Brunswick in the last 100 years. LeBlanc said international students are also having an important impact on the labour force. "Our universities are real draws for newcomers," he said. Some New Brunswick universities are trying to attract more international students. 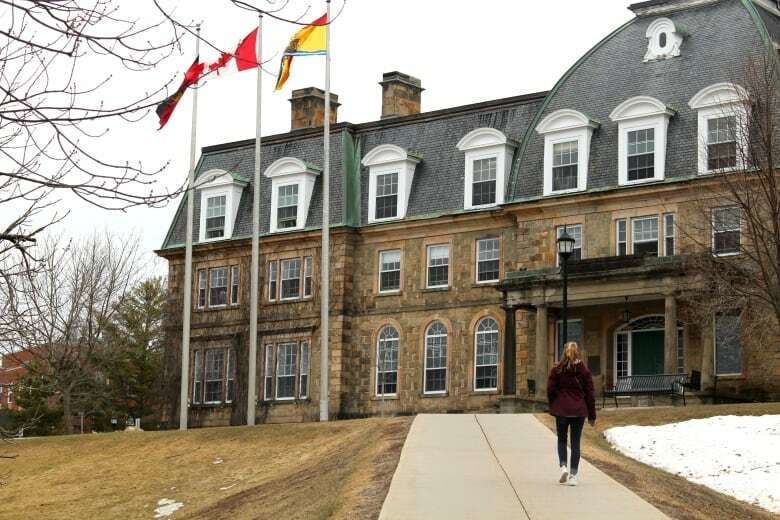 Scott Duguay, associate vice-president of enrolment management for St. Thomas University in Fredericton, said it has been recruiting more international students over the last five years. The number at STU has increased from 68 students in 2010-11 to 158 in 2018-19. UNB said its international student population has been steady over the last few years. Of the 11,000 students at UNB, 1,099 are international students. About 13 per cent of the approximately 11,000 students at the University of New Brunswick are international students. 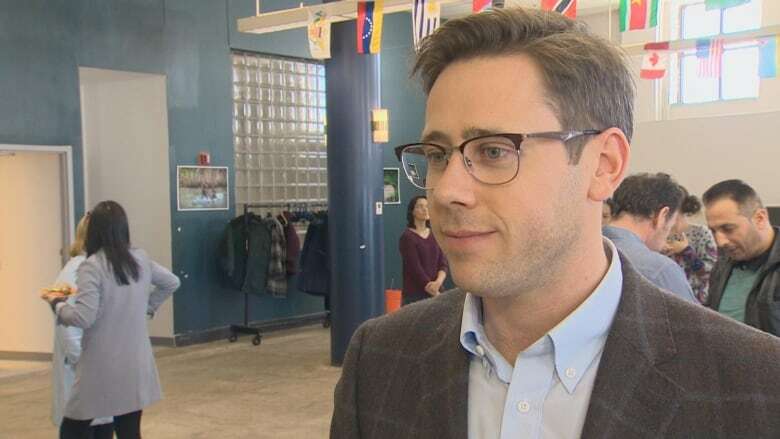 Lloyd Henderson, associate vice-president of recruitment and enrolment at UNB, said the two universities work together to boost the image of New Brunswick abroad. "One of the things that Scott and I are tasked with is making sure that New Brunswick rises to the top in the Canadian market because typically, international [students] know Toronto and they know Vancouver, but they don't know the East Coast at all," Henderson said. International students at STU pay $15,230 for tuition, in comparison to the $6,776 Canadian students pay. International undergraduate students at UNB pay $16,900 for tuition. Domestic UNB students pay $6,758. Duguay said international students enrich the university experience because of their diverse perspectives. "Students get to have different world views in the classroom, which is very powerful in terms of an education experience for them."